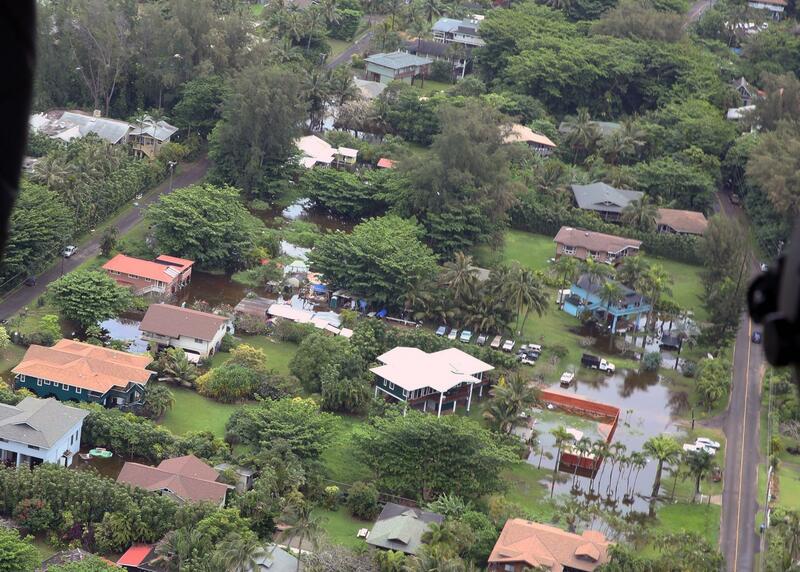 Things have not returned to normal on Kauai’s north shore after record rainfall in April – and residents of Wainiha and Haena, beyond Hanalei, are wondering if they ever will … and some are asking if they even should. Nearly 50 inches of rain fell in a 24 hour period — a new record for anywhere in the United States. Today, access to the affected communities is a single lane road — plowed through numerous landslides. Residents are permitted to travel in and out three times a day — in convoys with officials in front and back…moving at five miles an hour. The road is seriously damaged in three places. 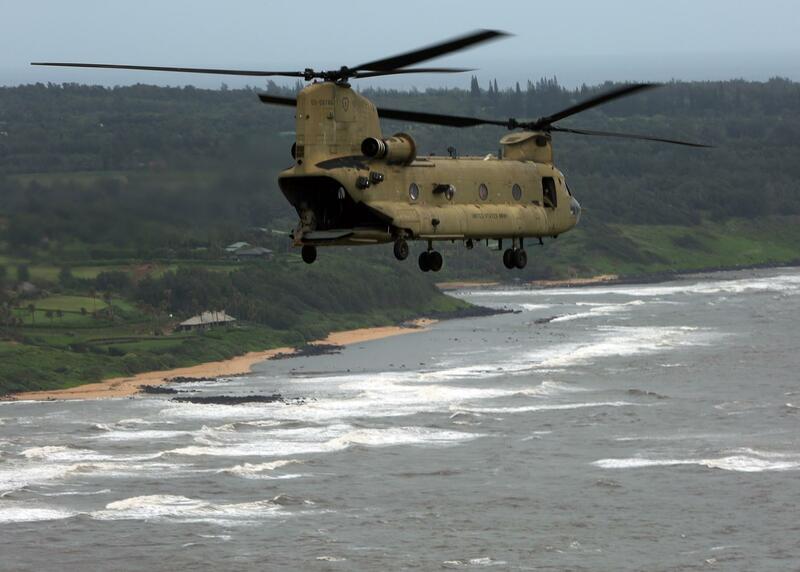 Engineers with the State Department of Transportation are still exploring ways to channel new streams created by the rains under the road, shore up the loose hillside and secure the underlying roadbed. There is no timetable as to when the repairs will be completed and the only certainty is that it will be no time soon. Cleanup and repairs continue for those homes directly affected by the flooding. For others, the absence of tourists, traffic and even residents from other parts of the island has created a tranquility and sense of community reminiscent of a Hawaii of years passed. “For those of us not directly affected,” one resident observed, “life is sweet.” Some are calling for future limits to traffic and tourists to ease wear & tear on the road and to try to preserve some of the sense of paradise found for the future.